Thirty thousand acres comprise the territory of this incredible park that has great volcanic activity; in addition, it has a lake, waterfalls, hot springs, a lagoon, and great biodiversity that will amaze you. It is a popular destination for birdwatchers and, very importantly, services like house rentals and Costa Rica transportation are efficient; go on a Costa Rica adventure tour to Arenal and you won’t regret it. The vegetation in the park is also very varied; the plants you might see include: laurel, orchids, ferns, bromeliads, heliconias, etc. The park is an excellent place to do activities that will reconnect you with nature; hiking, climbing, swimming, bird watching, and sightseeing will be unforgettable in Arenal Volcano National Park. You don’t want to miss a Costa Rica adventure tour to this park. 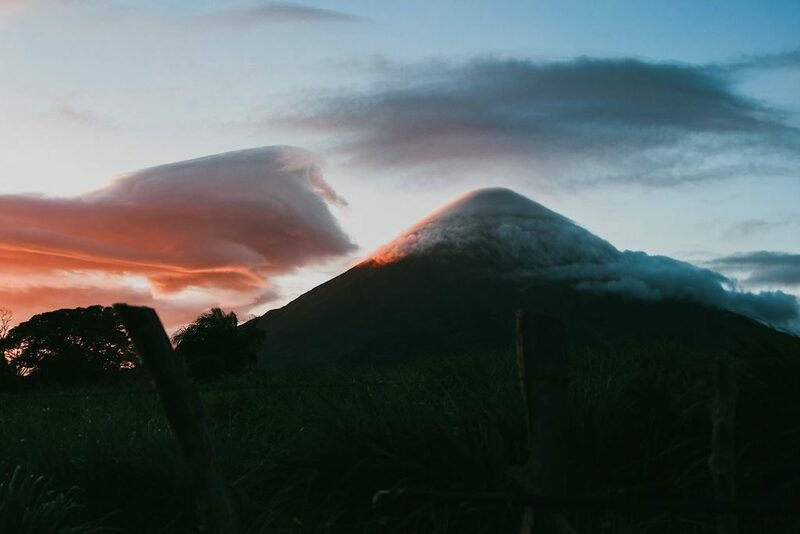 This is one of the most attractive features of the park, and also one of Costa Rica’s important attractions; the volcano is classified as one of the 10 most active in the world, which accounts for many visitors every year. It has lava emissions on a side although its major eruption occurred in the late 60s; it is not a reason for concern, but it may result in the closing of the park if conditions require so. This volcano was actually believed to be dormant until its last eruption in 1968 when its major eruption occurred. On the one hand, it sadly resulted in tragedy for many people who lost their lives; on the other, it also resulted in natural beauty in the form of volcanic activity such as the magical hot springs. Chato volcano, as opposed to Arenal Volcano, has been inactive for 3,500 years; however, its top has a beautiful lagoon on a crater. This volcano is located southeast of Arenal Volcano; though it surely is the result of volcanic activity, none has been documented lately. Private tours Costa Rica to the park are nevertheless popular due to the gorgeous lagoon on the top. One of the advantages of visiting an area with volcanic activity is the amazing hot springs and similar hot emissions. Places with intense volcanic activity are usually characterized by presenting hot emissions: hot springs, bubbling mud pits, and similar natural features are incredibly beautiful and even good for your health. In Arenal Volcano, you can bathe in natural hot springs; it’s a magical experience! The lake is the largest in Costa Rica and it can be 200tf deep depending on the season; it has two fish species and there are many other animal species surrounding the area. You could spot the endangered jaguars, quetzals, and tapirs. There are also many species of plants in the area. The lake is also a great place for water activities and another reason why tourists are drawn to it. Activities like kite surfing and windsurfing are very popular in Arenal Lake, mostly from November to April. Other popular activities in the lake include stand up paddling, kayaking and more recently, wakeboarding. You can also go swimming in the lake or just sunbathe and admire the surroundings; Arenal Lake is a very popular tourist attraction. 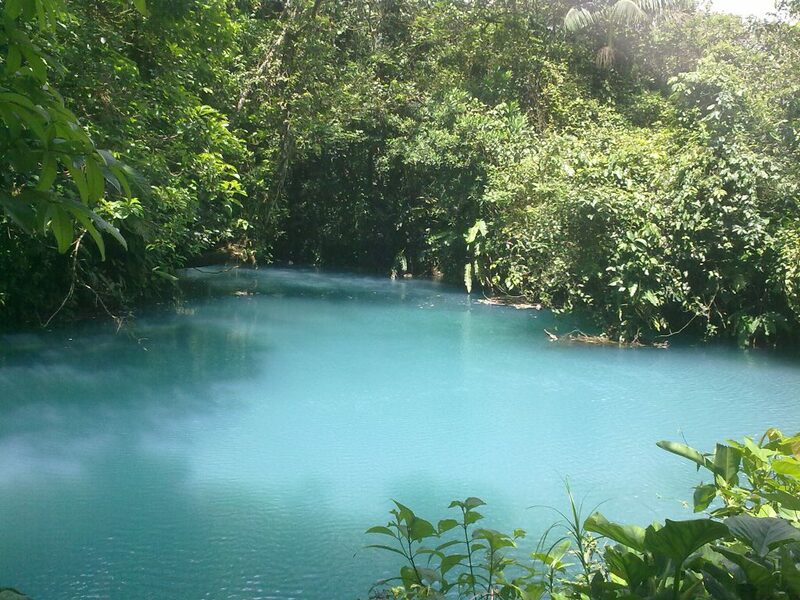 Make sure to have Costa Rica transportation take you to this lake. Located near Chato Volcano, La Fortuna Waterfall is one of the destinations you can’t miss; it is 70 meters high and it is a result of La Fortuna River and other tributaries. 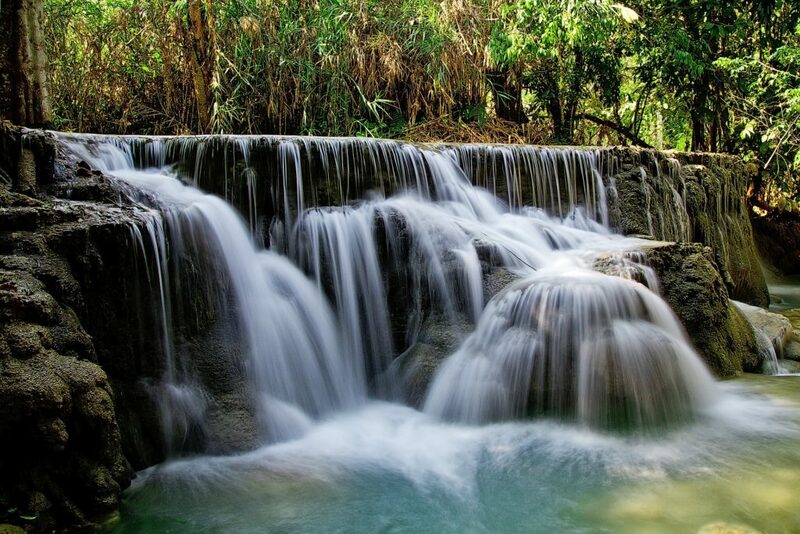 The hike up to the waterfall is a long trail that requires a little god shape and will to walk; it is not an extreme impossible adventure, but you do have to be willing to walk uphill for a while. Arenal Volcano is a must see destination and that is because there is a lot to see, do, and enjoy in this park. Given its many feautures, you can go on canopy tours through its forests, go on boat rides, rafting, and more. Whatever previous arrangements like private transportation services, house rentals and others are available in Guanacaste agencies to help you. From water activities to in land adventures, the possibilities are numerous in Arenal Volcano National Park; in addition, services to enjoy a trip in the area are excellent. If you need a Costa Rica private driver, for example, house rentals or others, one agency can help you with everything. Regardless of what you choose, however, you will be well-taken care of. Remember to hire private transportation services, whether a Costa Rica private driver or car rental services; remember to ensure your comfort and personalized attention and go on Private Tours Costa Rica including this national park. You will not forget a visit to the magical Arenal Volcano National Park. Thanks for read: ” Wonders of Going on Private Tours Costa Rica to Arenal Volcano National Park ”. Share or comment this post. You must read: Looking for the perfect Costa Rica Adventure Tour for your honeymoon?